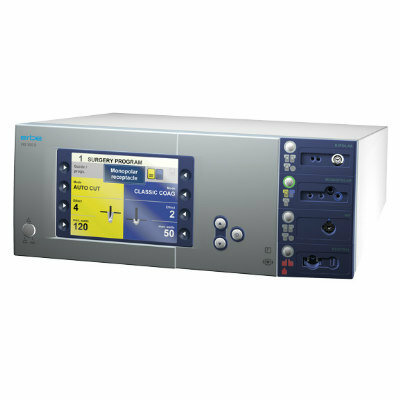 Image: The Maquet PowerLED II surgical light (Photo courtesy of Getinge). Getinge AB (Gothenburg, Sweden) launched its new Maquet PowerLED II at Arab Health 2019, the largest gathering of healthcare and trade professionals in the MEA region. The business and educational platform brought together the best in the healthcare industry from the region and the world. The 2019 exhibition saw more than 4,000 companies from 70 countries exhibiting their latest innovations to more than 130,000 healthcare professionals attending from 163 countries. Getinge offers a broad portfolio within cardiac, pulmonary and vascular therapies, intensive care products, as well as products and solutions for surgical workflows and hospital infrastructure. 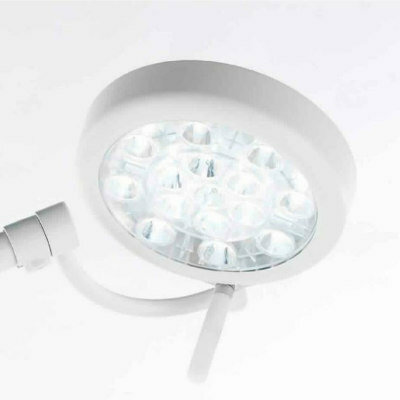 The company’s product portfolio includes LED lighting, which provides shadow-free, true-color illumination that enhances visibility in precise surgical procedures. At Arab Health 2019, Getinge unveiled its new Maquet PowerLED II, which promises to drive surgical efficiency to the next level. Maquet PowerLED II ensures the clearest and brightest light for surgeons, without distractions from glare. Built on the company’s proven PowerLED platform, it has been integrated with innovative solutions that improve working conditions in the OR. 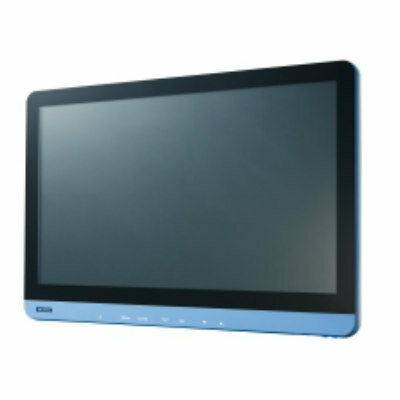 For instance, its Comfort Light feature helps improve visual performance, reduce the sensation of glare and increase the feeling of wakefulness, leading to a better working environment for surgeons. According to Getinge, Maquet PowerLED II reduces the number of mistakes at the color vision test by 13%, the sensation of glare by 7% and sleepiness by 15%, while improving visual acuity by 11%. Its high-quality illumination helps to relieve strain, ensure confident assessment, and minimize distractions to return the surgeon’s full attention to the patient. 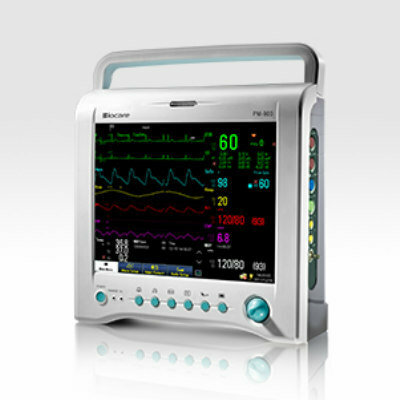 Maquet PowerLED II offers features to ideally position lighting which facilitates surgical procedures. Additionally, the light patch can be matched to the wound size, delivering light exactly where it is needed. The light patch is electronically adjustable from 13 to 27 / 5.11” to 10.6” to meet the incision size, preventing peripheral glare. Moreover, a laser guide is available to easily position the cupola at the right distance and place for optimum working conditions. 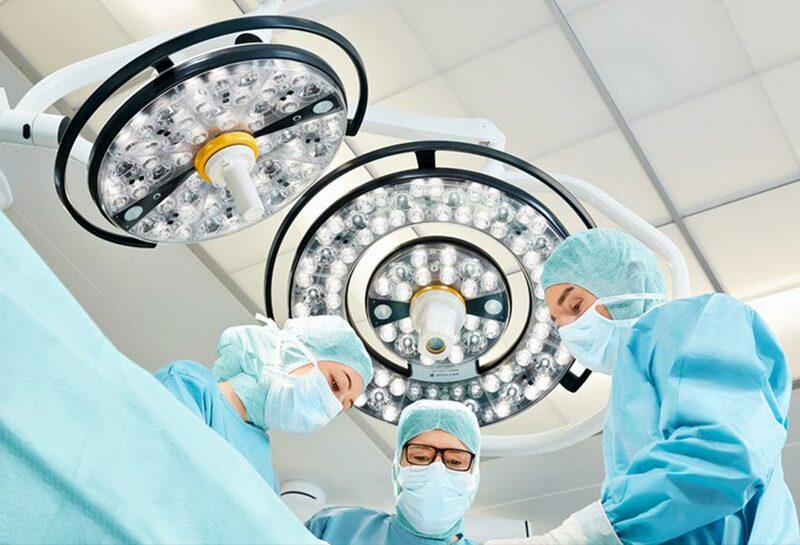 Maquet PowerLED II ambient light gives surgical staff the flexibility to choose their preferred color (from white to yellow), limiting glare on the monitors and improving contrast. This improves clarity and helps set a friendly and peaceful mood for the surgical staff. Getinge has also taken steps to minimize the risk of complications from nosocomial infections throughout the OR by developing an antibacterial coating on the product. This coating helps to reduce the risk of cross contamination and hospital-acquired infection to keep patients safe.